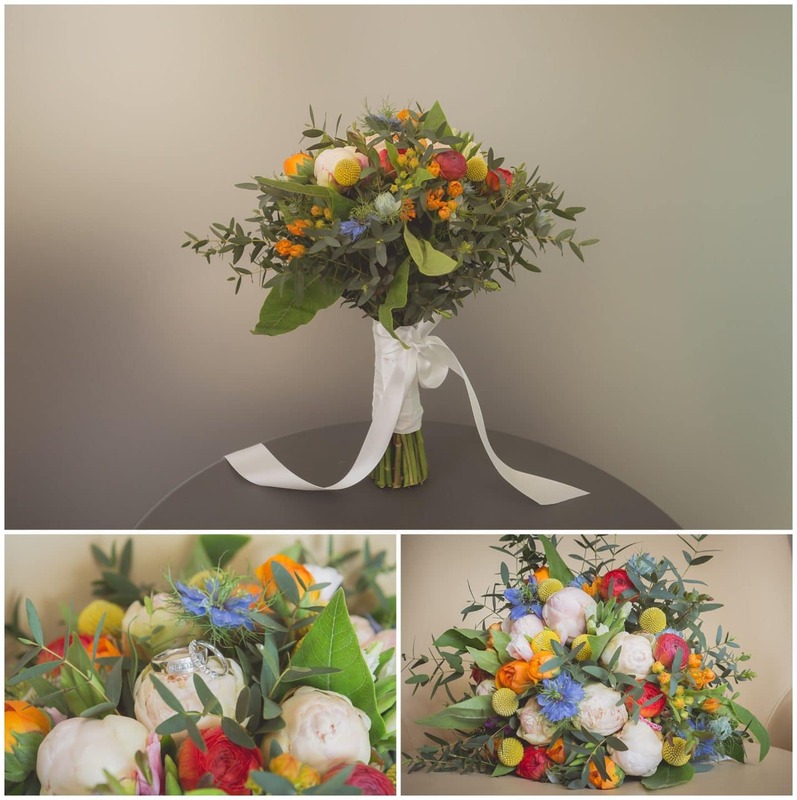 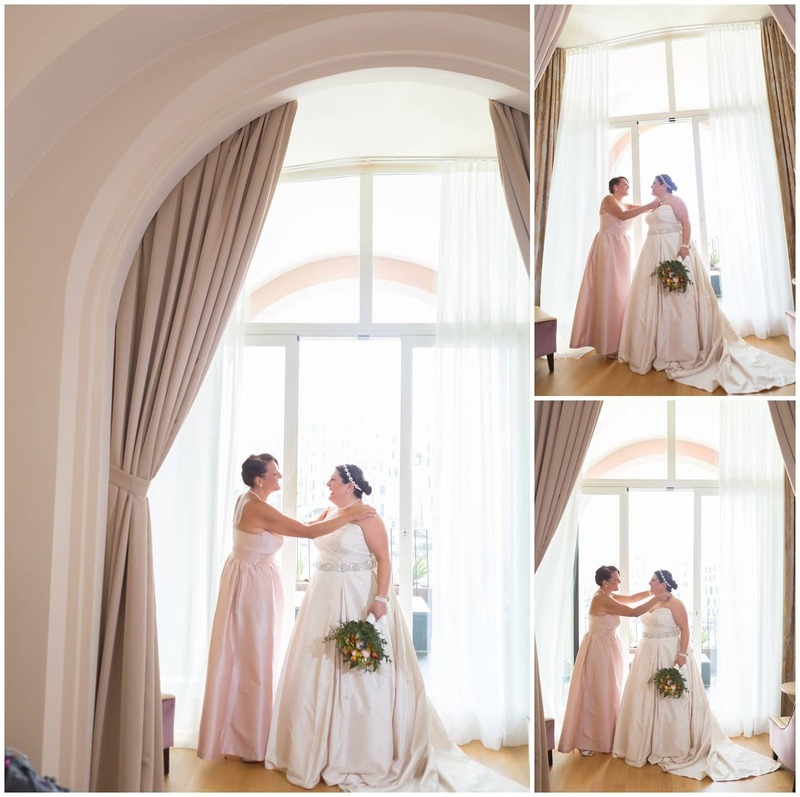 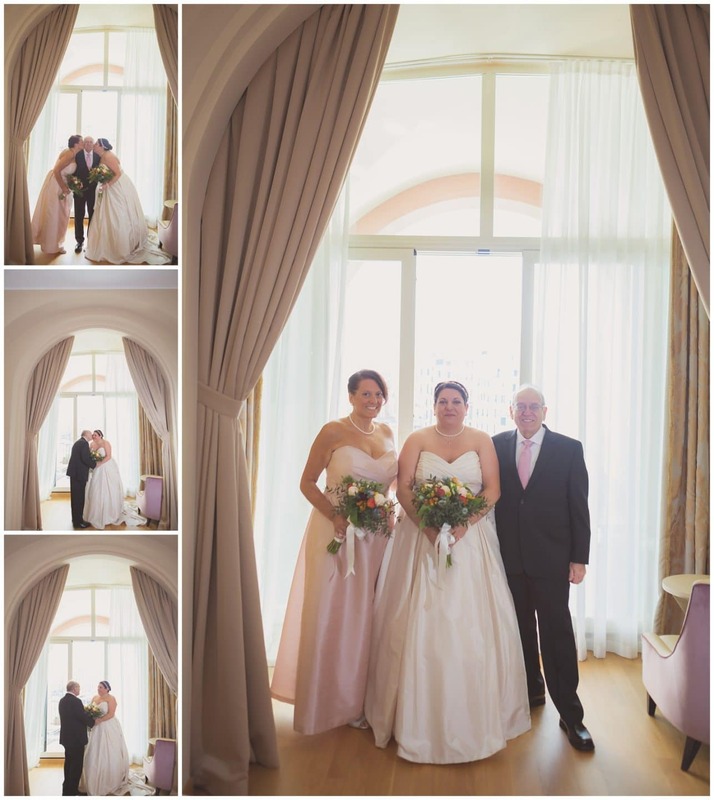 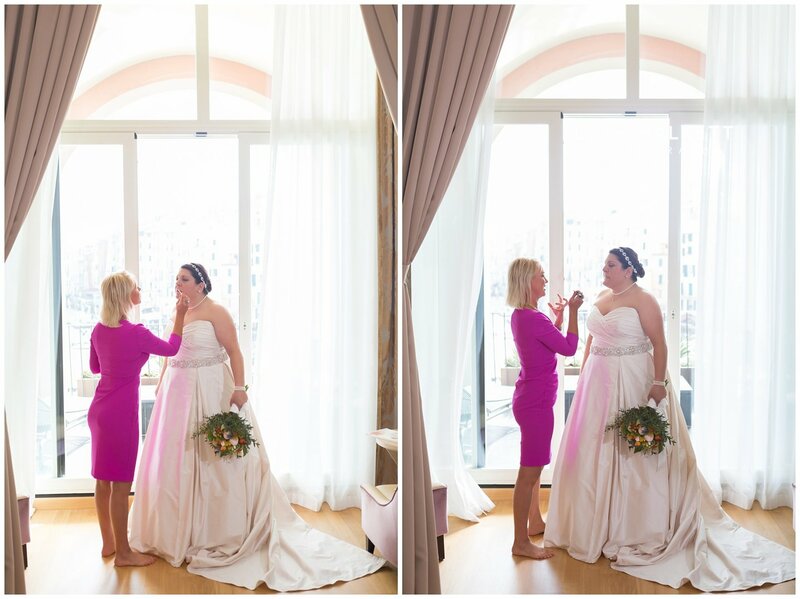 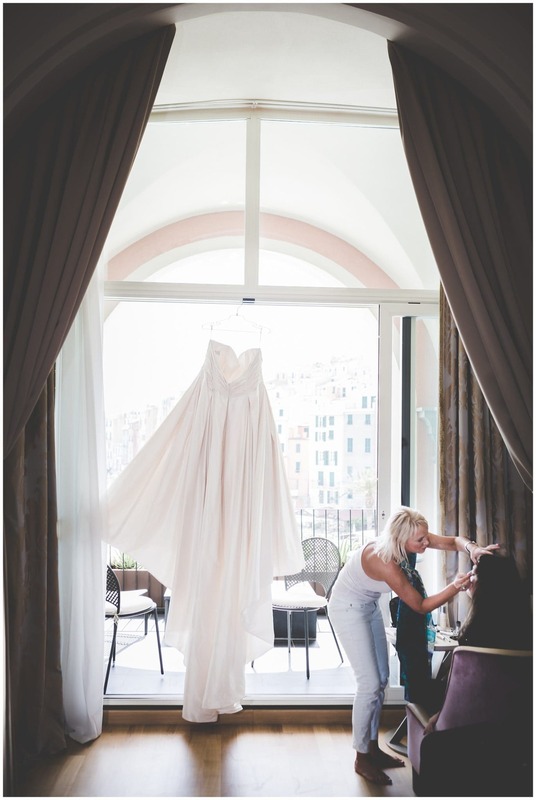 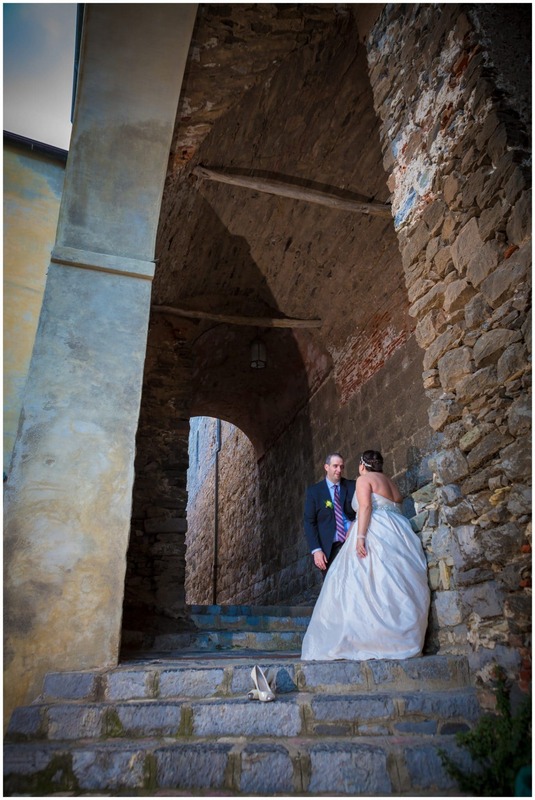 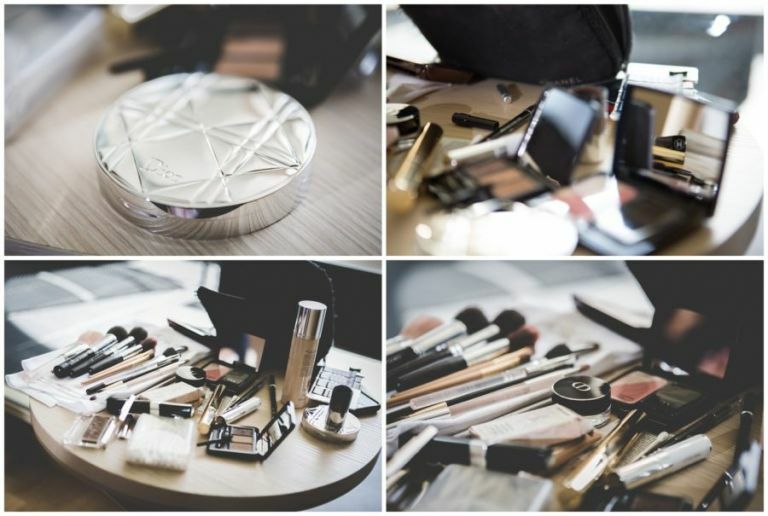 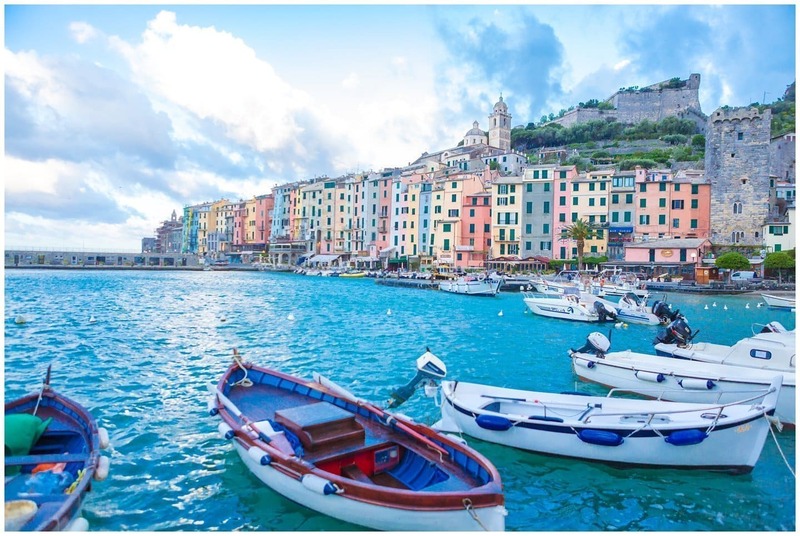 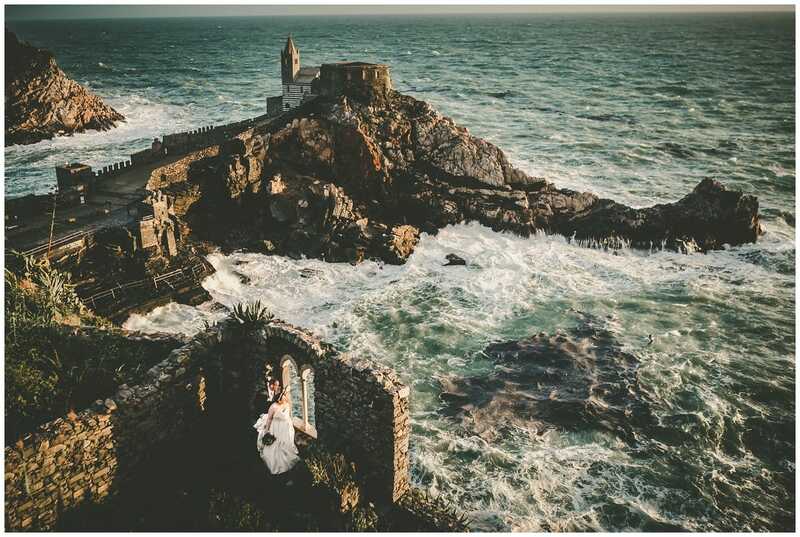 I had the fortune of being part of this beautiful wedding in Portovenere, Italy. 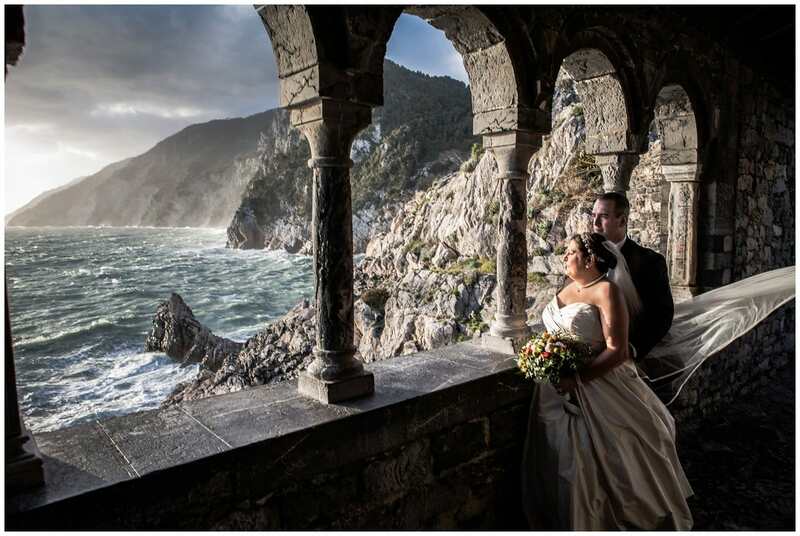 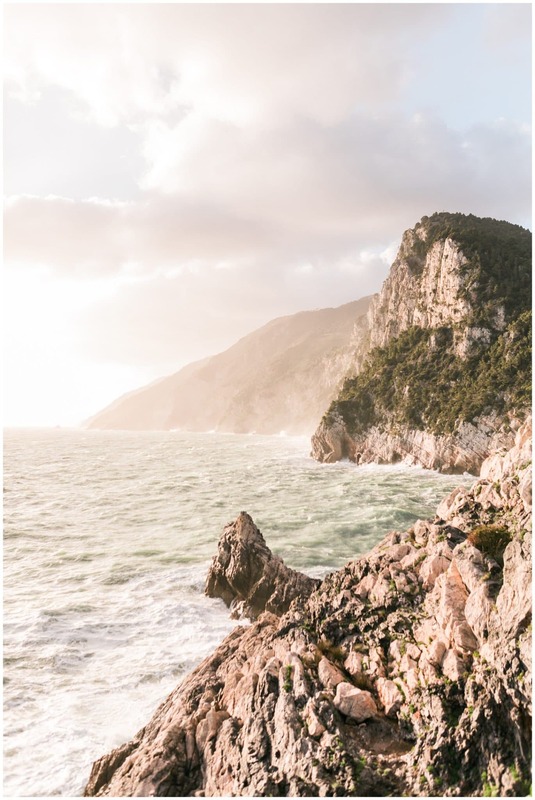 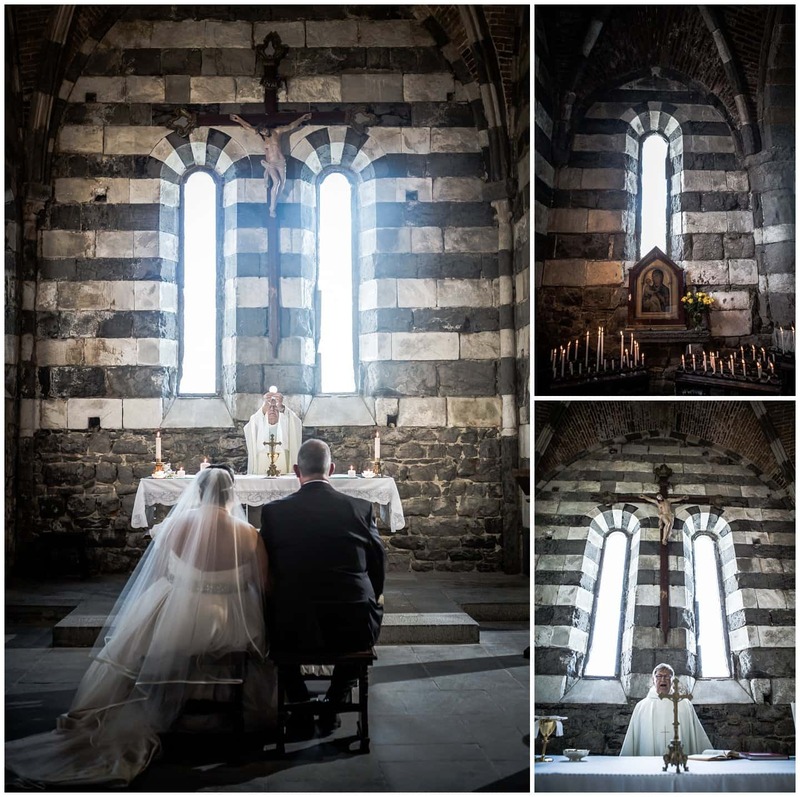 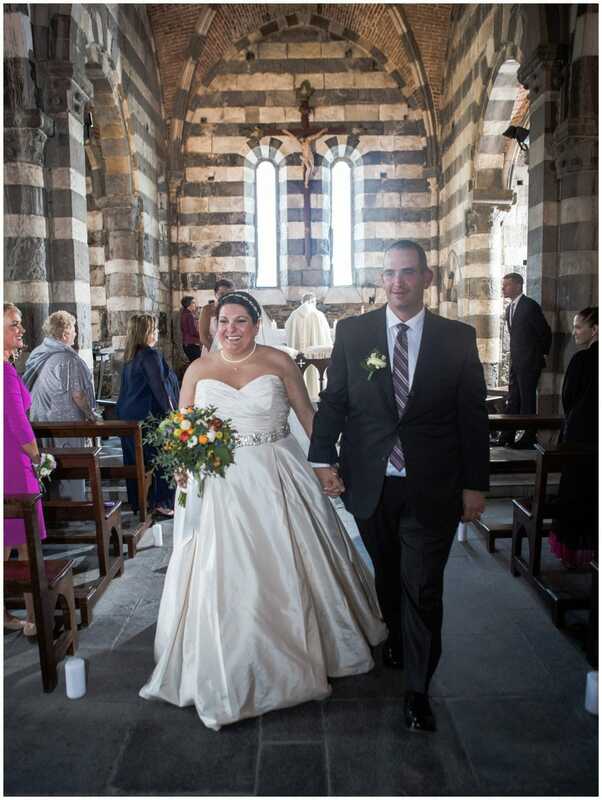 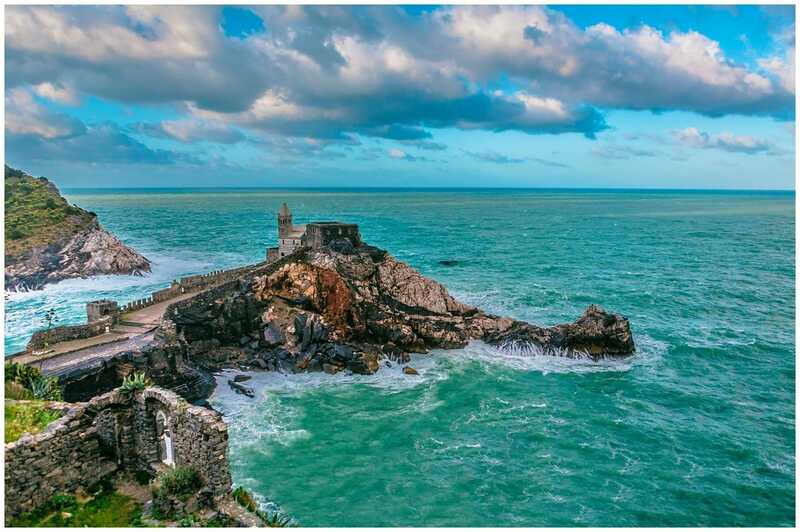 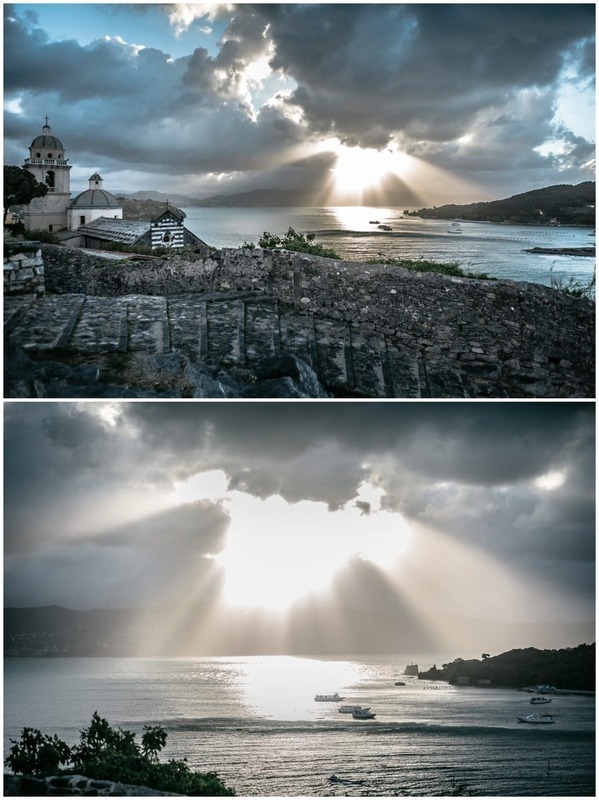 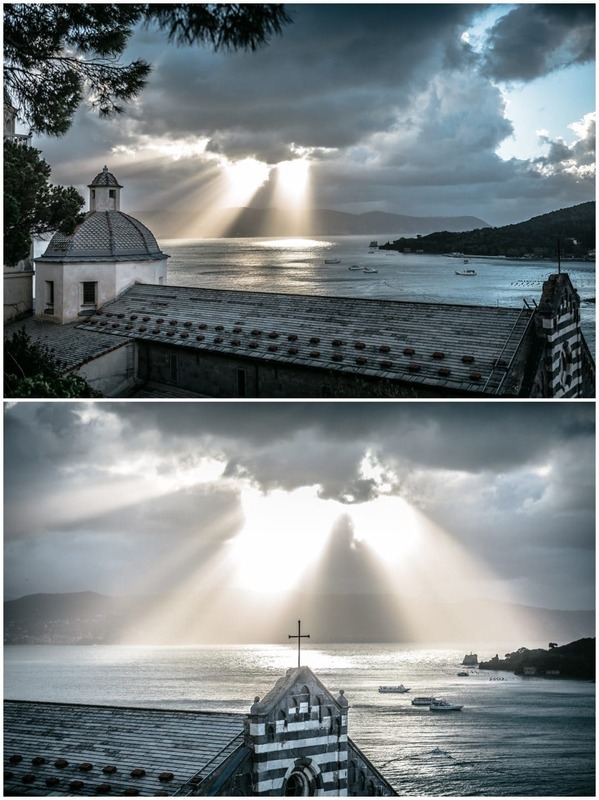 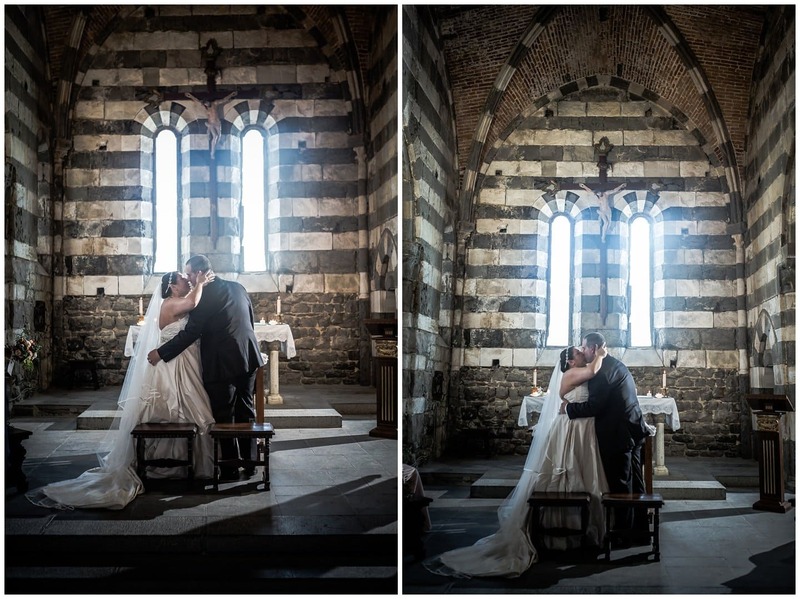 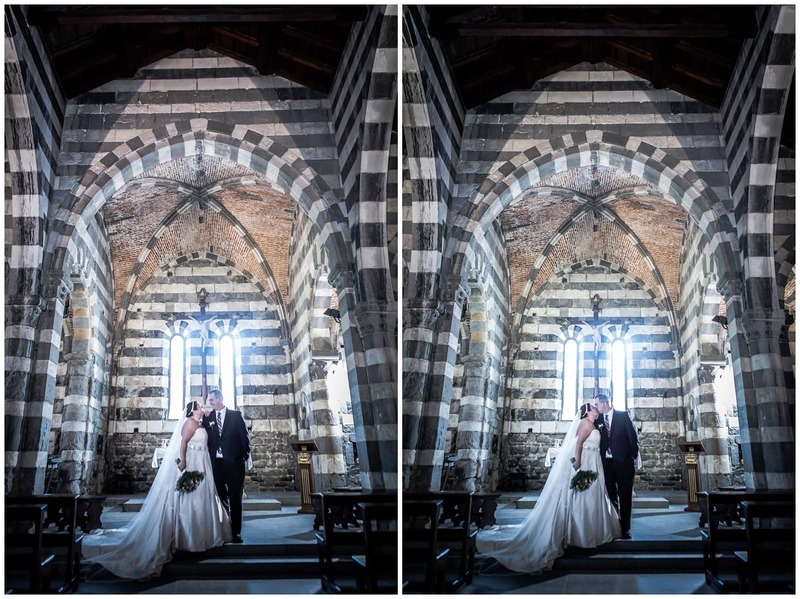 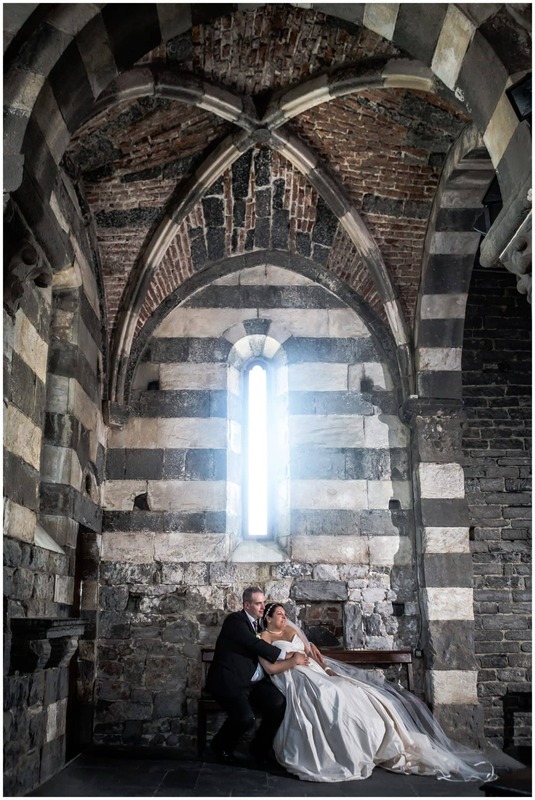 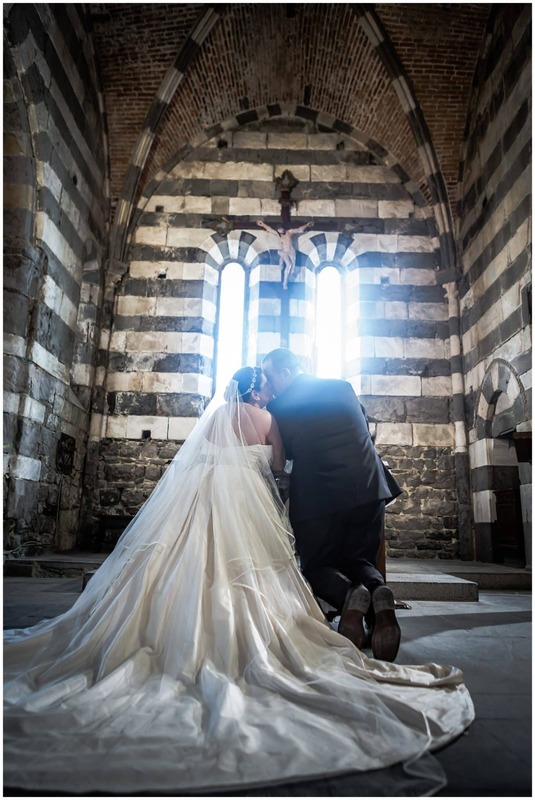 The wedding took place at the Church of St. Peter (San Pietro), Portovenere, Italy. 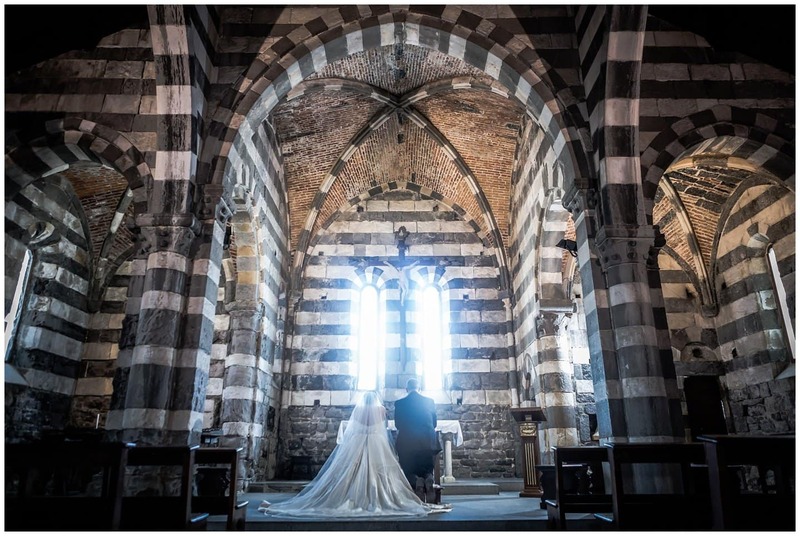 The church was consecrated in 1198 AD and is within the fortification of the Doria Castle, which sits above the church overlooking the Mediterranean Sea. 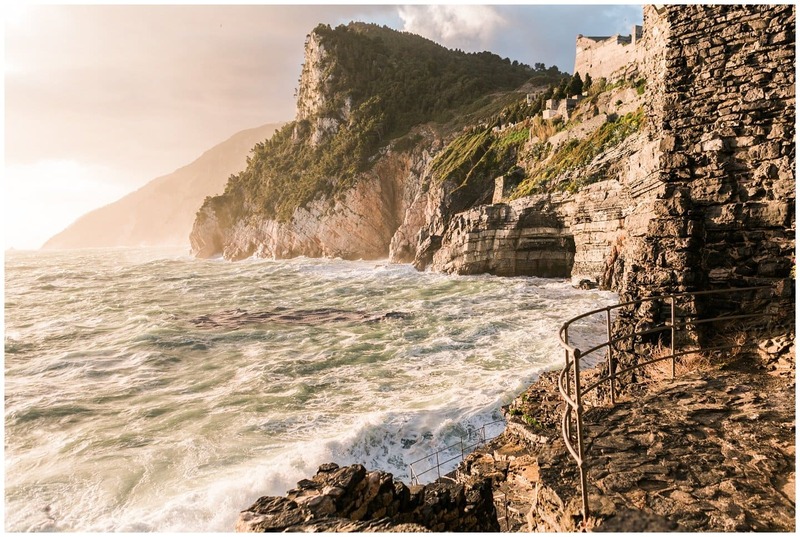 The base of the church was carved into the cliff ocean front and to this day, still contains a portion of the original 6th century floor. 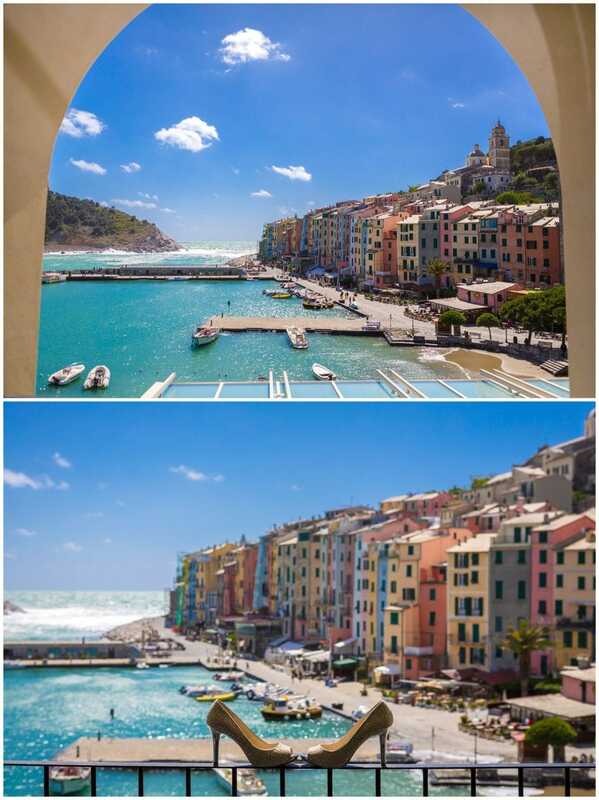 After almost 20 hours of travel, myself and Jeremy Folster (Folster Video) arrived in Portovenere. 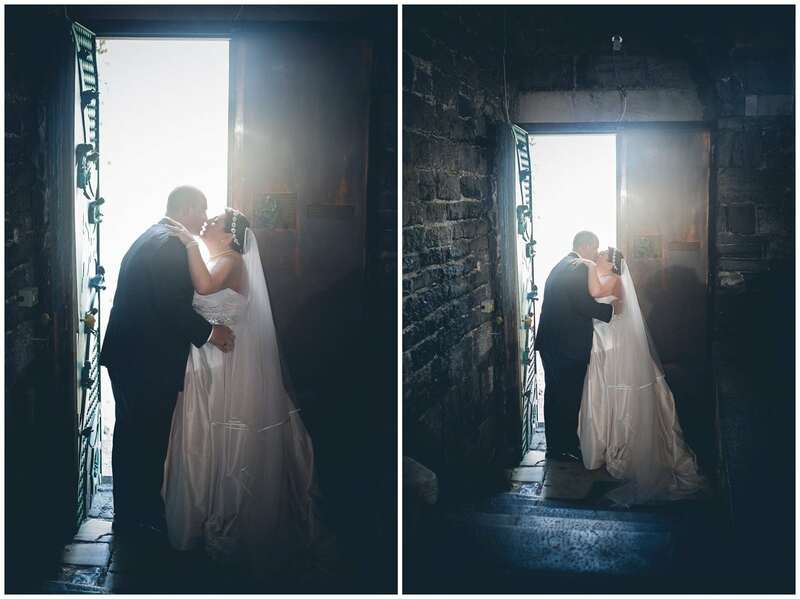 After being awake for nearly 36 hours, we slept for four hours and woke up to catch sunrise the morning of Heather and Ed’s wedding day. 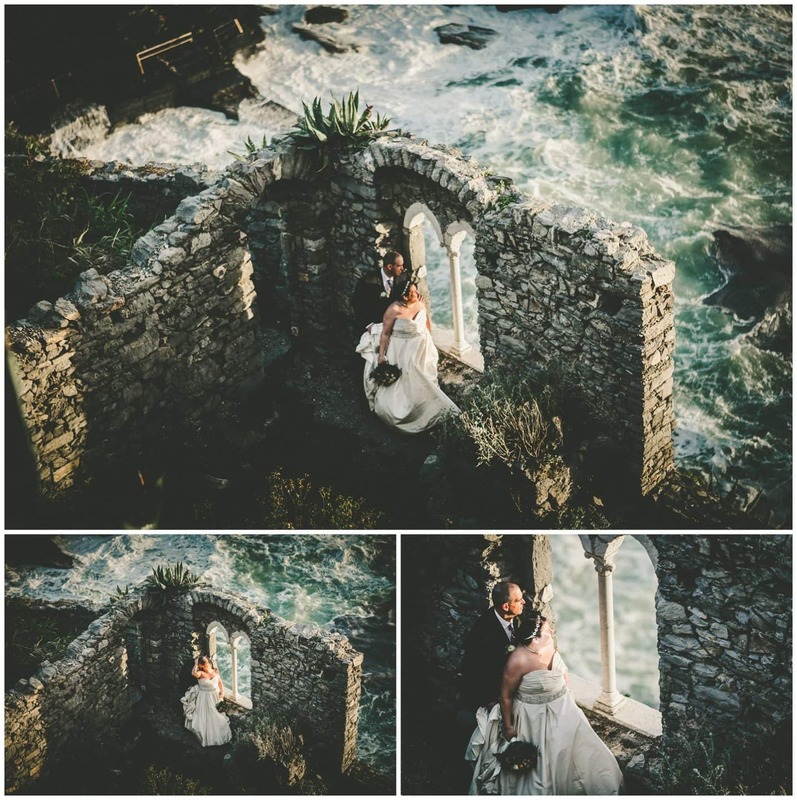 The weather was fantastic and was able to capture some of the best images I have ever taken. 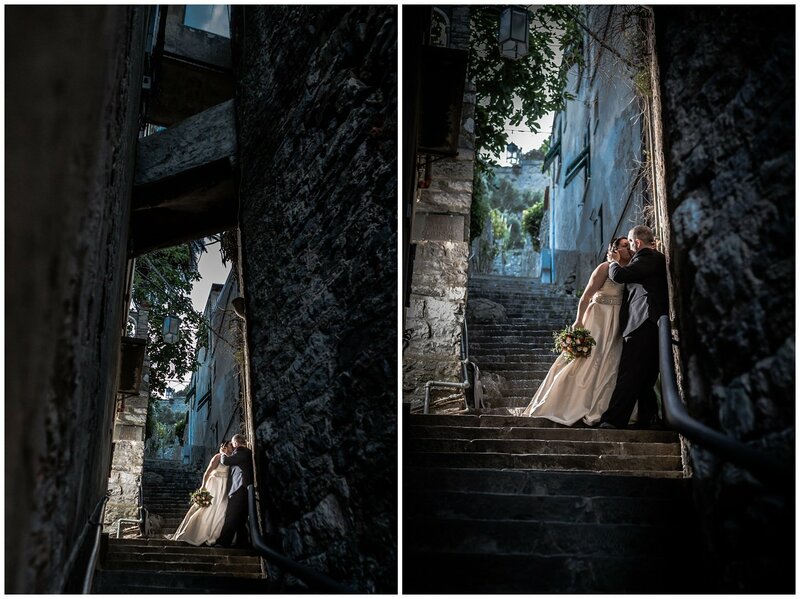 We followed up with a intimate reception at the The Grand Hotel Portovenere, Portovenere, Italy. 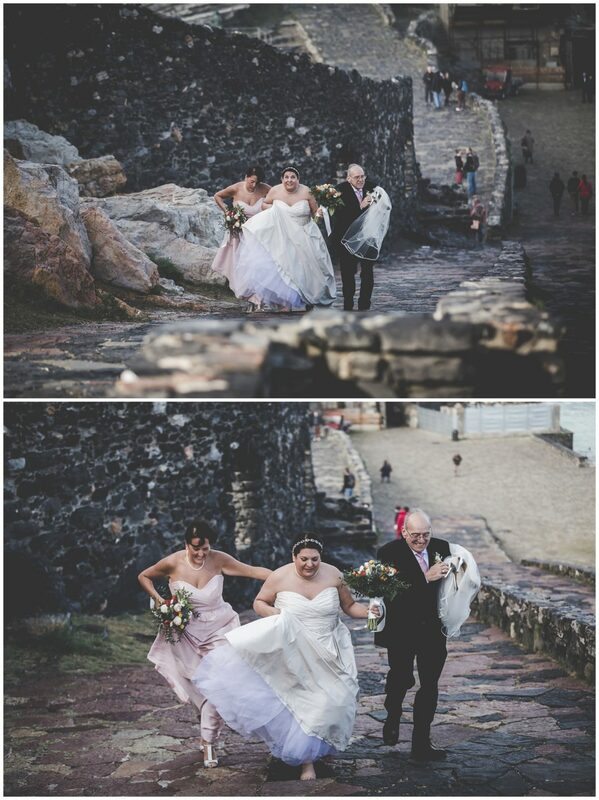 I hope you enjoy this brief peak at their wedding day. 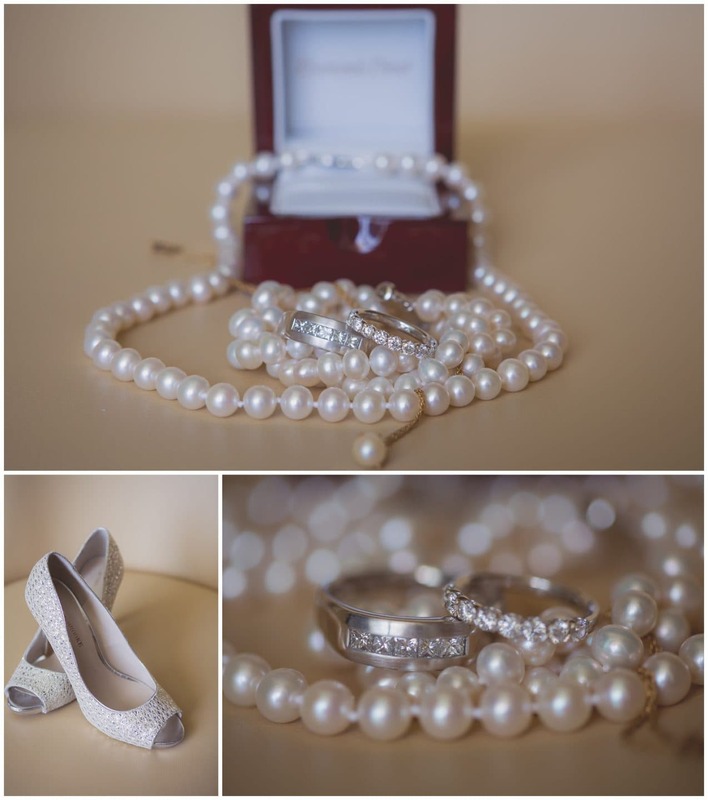 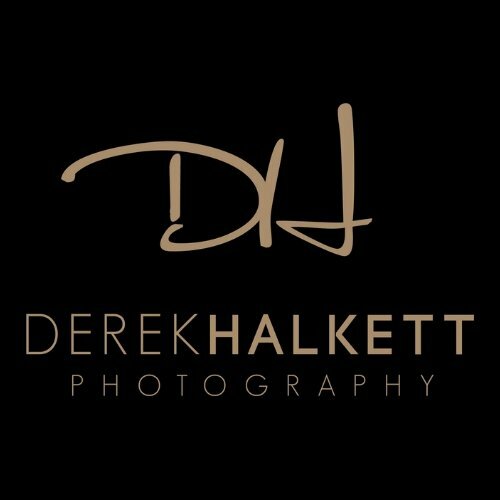 To learn more about Derek Halkett Photography, click here, or visit my wedding portfolio, engagement portfolio and recent work on my blog.